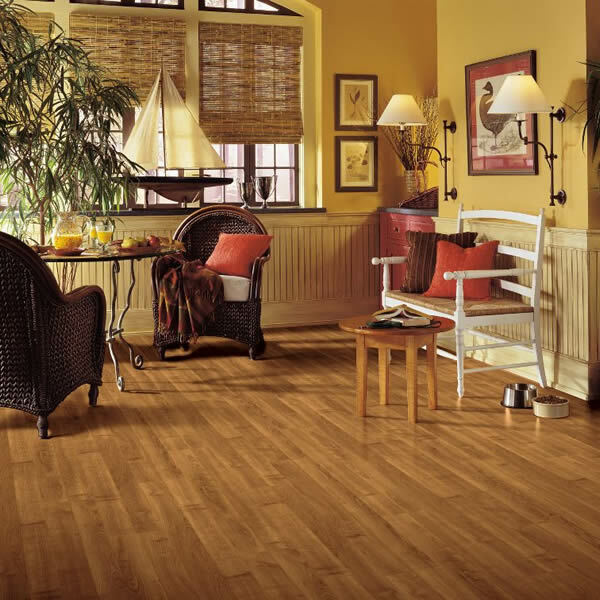 Bruce laminate floors are the ideal choice for today’s busy lifestyles. 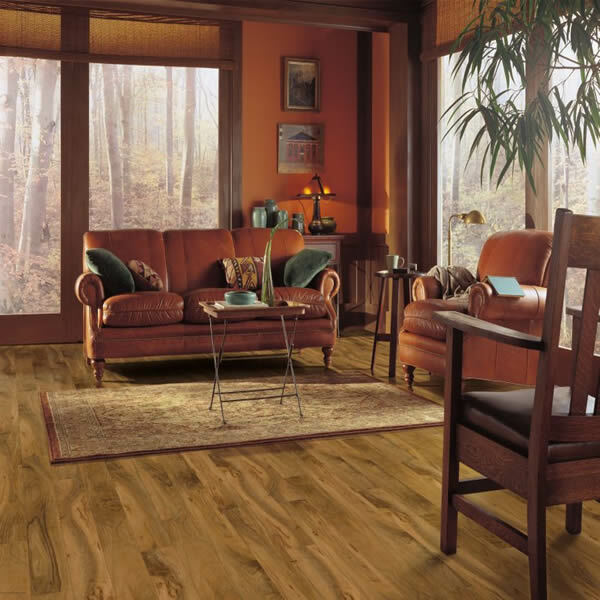 Durable and virtually worry free, these beautiful collections of realistic wood and stone imageries are perfect for families with children or pets. 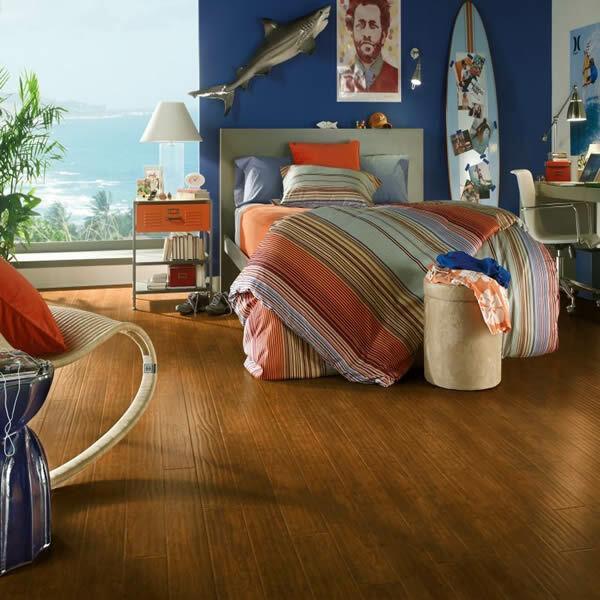 Bruce Laminate G3 Wear Layer protects against fading and stains, while the Magnum HDF Core forms a moisture barrier. 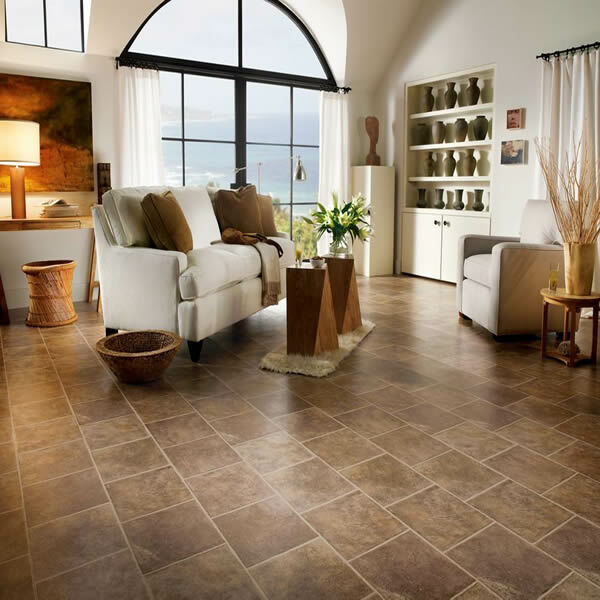 Don’t sacrifice quality for affordability. 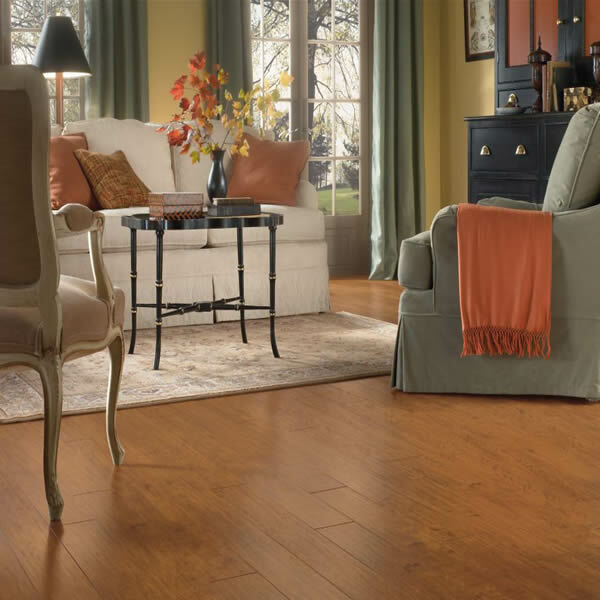 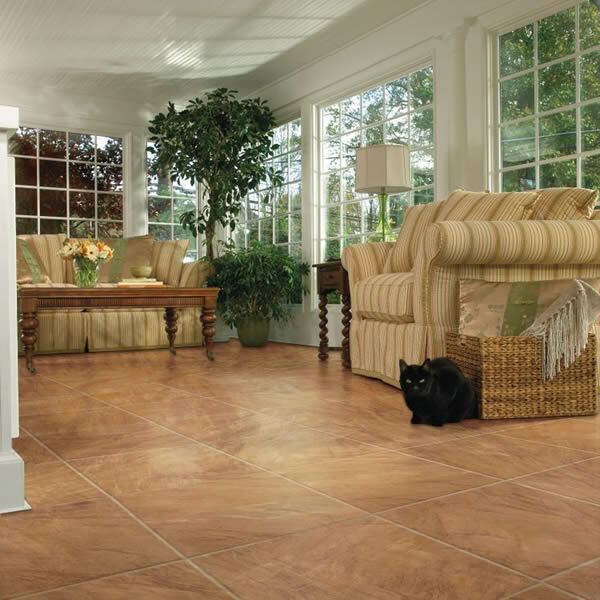 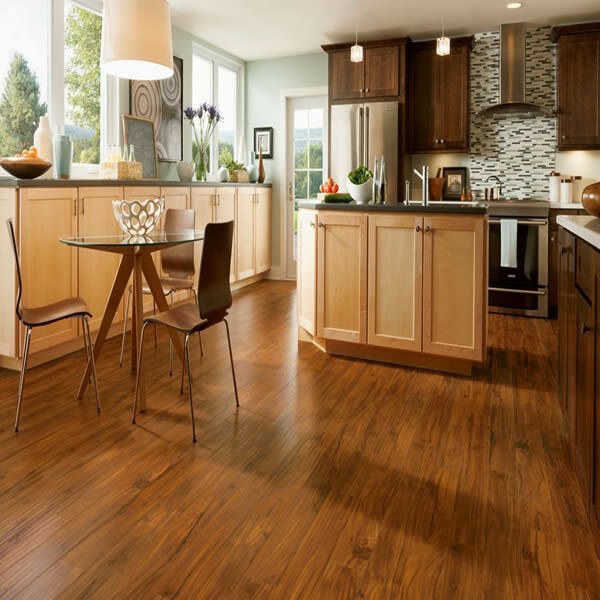 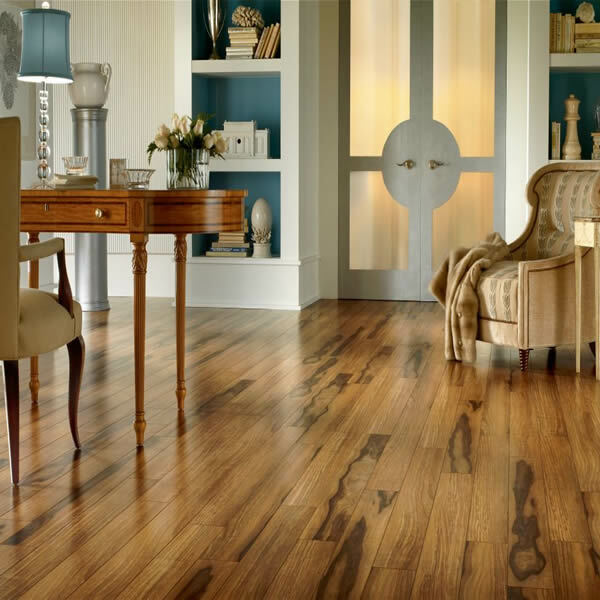 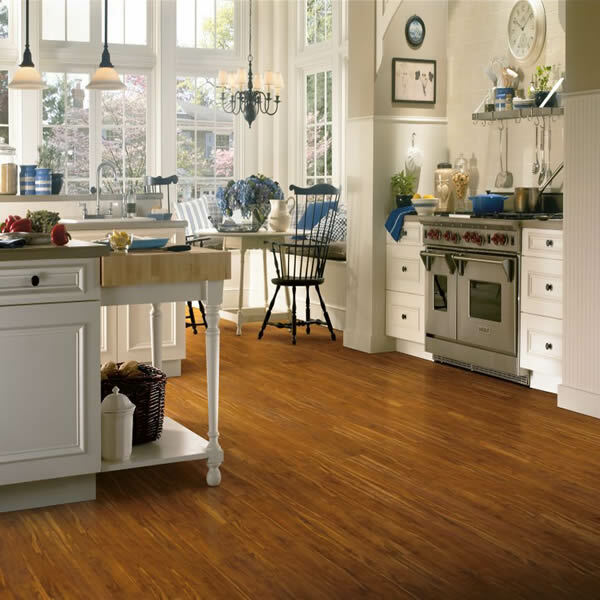 Get the look of real wood and stone at a fraction of the cost with Bruce laminate floors.